From our relationship with Ageas in Philippines on Troo, we were introduced into Vietnam for the MB Ageas Life joint venture in 2015. 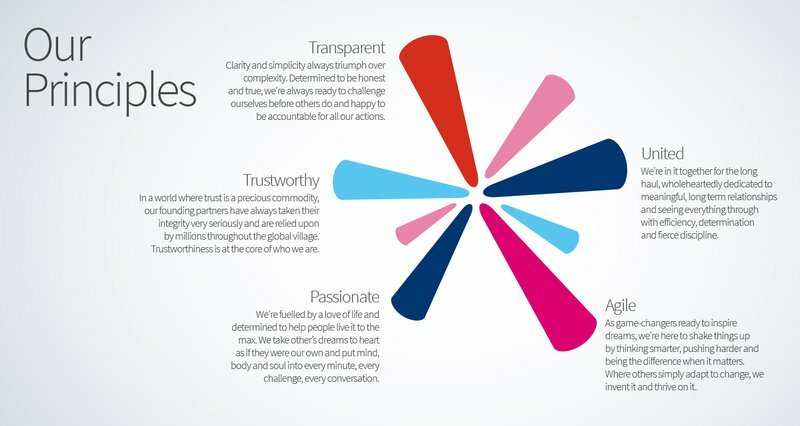 We shaped the MB Ageas Life brand strategy through a series of workshops and stakeholder interviews and finally, created a distinctive, dynamic brand identity. As a late entrant to a congested insurance industry in Vietnam, they needed a distinctive brand strategy and brand identity to create impact. 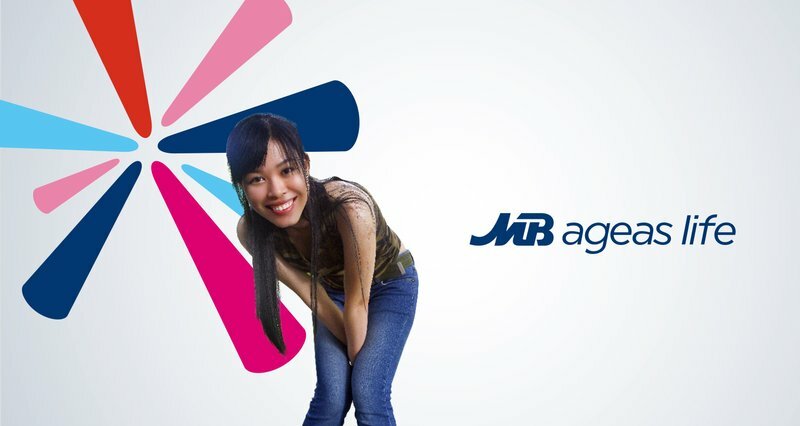 We created a distinctive, dynamic brand identity that reflects the brand strategy for MB Ageas Life. A dynamic brand identity allowed it to flex where appropriate; symbolising MB Ageas Life’s agile approach and ability to adapt to life’s ups and downs. This was brought to life through an animation concept. Following an in-depth research and audit of their marketplace, and through a series of interviews and workshops, we developed their brand DNA and brand proposition that represented the strengths of the JV; in line with the vision of the board. Next, we developed their tone of voice to give a steer on their communications and produced a brand guidelines document to keep things on brand. "I am grateful for the journey with Chaos. I will absolutely work with them again if I have the chance to, and highly recommend Chaos for being a life-long strategic partner." Tu-Anh, Brand & Marketing, MB Ageas Life. Chaos has created and launched distinctive, dynamic brand identity for the new joint venture between Ageas and Military Bank in Vietnam that reflects the brand strategy for MB Ageas Life. A dynamic brand identity allowed it to flex where appropriate; symbolising MB Ageas Life’s agile approach and ability to adapt to life’s ups and downs. 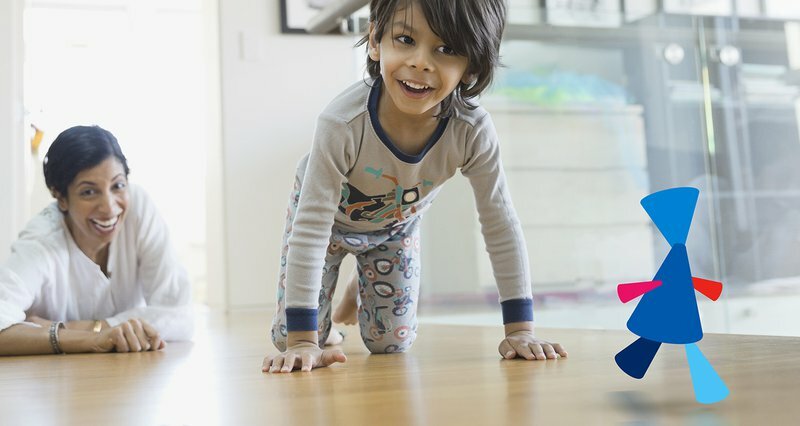 This was brought to life through an animation and audio branding. Next, we developed their tone of voice to give a steer on their communications and produced a brand guidelines document to keep the integrity of the brand as its rolled out across Vietnam and South East Asia.